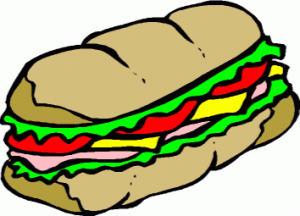 Carbondale Public Library is selling coupons for Steve and Irene’s Hoagies. February 5th, 2019 and will be available to pick up soon afterwards. Portions of the proceeds will benefit the Carbondale Public Library.